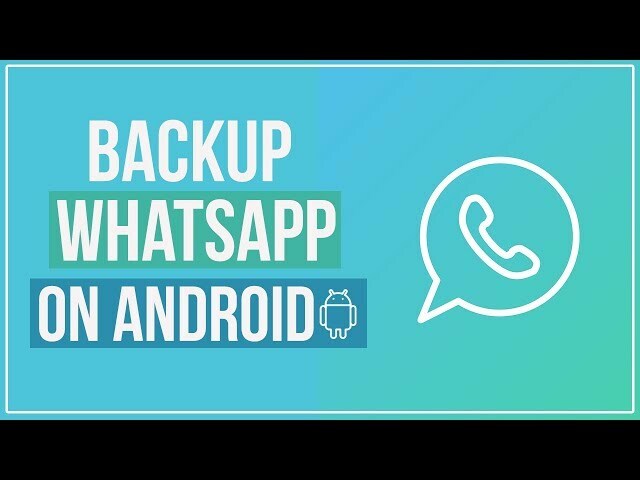 Learn How to Backup WhatsApp Messages on Android using the three methods. 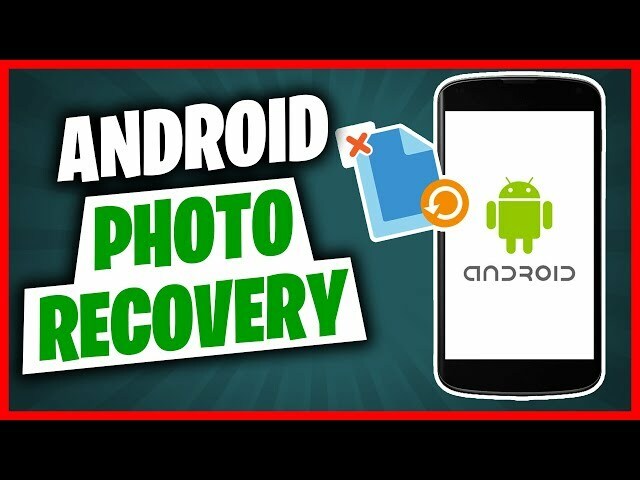 With these methods, you will be back up or restore WhatsApp messages and attachments on Android phone or tablets. so let’s get started. 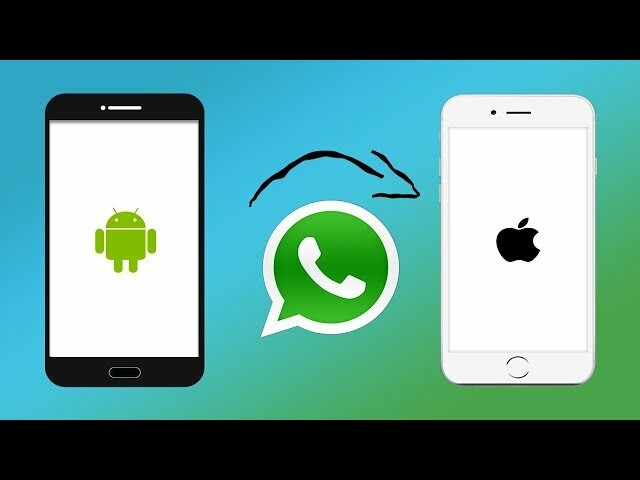 Video Guide of How to Backup Whatsapp Messages. Google drive is the safe place for all the files and puts these files within easy reach from a tablet, smartphone, and computer. Files in the drive are backup safely, so you cannot lose any file. It will allow the users to store files in a cloud and share the files. It empowers the users to edit spreadsheets, presentations, and documents easily. Login Android phone with Google account. Go to setting, choose accounts. Tap on Google. Sign in with Google Account. Open WhatsApp, Tap three dots. Go to setting, select chat. After that select Chat backup. To select the Google account, click on the account and select the required Google account. Choose the account and press cancel. Select time of backup, by click on backup to Google Drive. Select daily, it will backup your WhatsApp messages on daily basis. 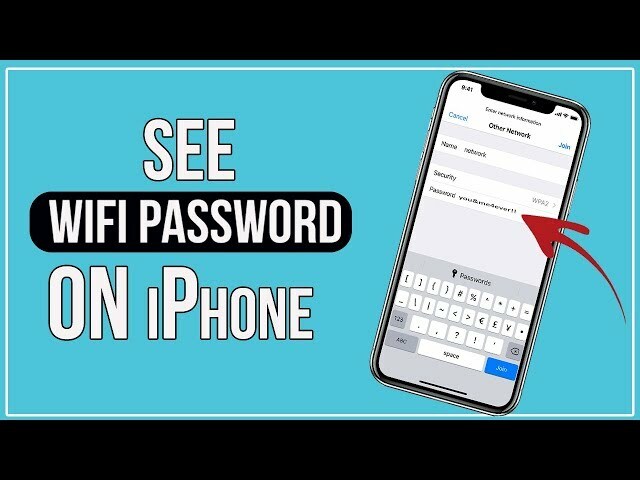 You need wifi and Internet connection for backup WhatsApp messages. Tap on “Backup”. Backing up messages will start. The message will be an image, text or any other attachment. It will take the time that depends on how much data on your WhatsApp is? After backup, you will see the last backup information in the form of time and date. Now go to setting app, click on App and take a fresh copy of Whatsapp from play store. Restart WhatsApp, after login you will see the screen with backup found. Click on Restore. 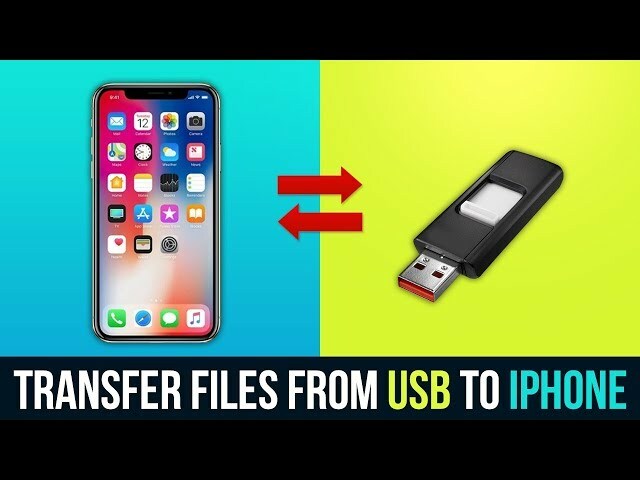 This method is used to help you to backup all messages and attachments immediately. Email is an electronic mail and is used to exchange computer stored texts by the telecommunication. These are usually encoded in ASCII text. The large portion of total traffic over the internet is Email. Following steps are used to export WhatsApp messages to Email. Just have a look. Open WhatsApp, select conversation that you want to back-up and restore. Unfortunately, you have only restored one conversation at a time. Select the conversation. Tap on three dots. Then click on more. Now select export chat. You have two options to export your chat. In the first method, only media chat is export and other includes exporting chat without media. If you select include media, just tap the option in that you want to export your WhatsApp messages. Select Gmail and tap the email address. Just Go back, the message will be saved in Gmail draft folder. After download, open the app. You can also backup messages of other social media like Line, Viber, etc. Now click on “Developer options”. Both debugging and developer options should be turned on. Now connect the phone with the Personal computer. After a successful process, the device will back up your Whatsapp Messages. Just tap on Whatsapp setting. Go to chat and click on chat back up. Select never, then tap on backup. 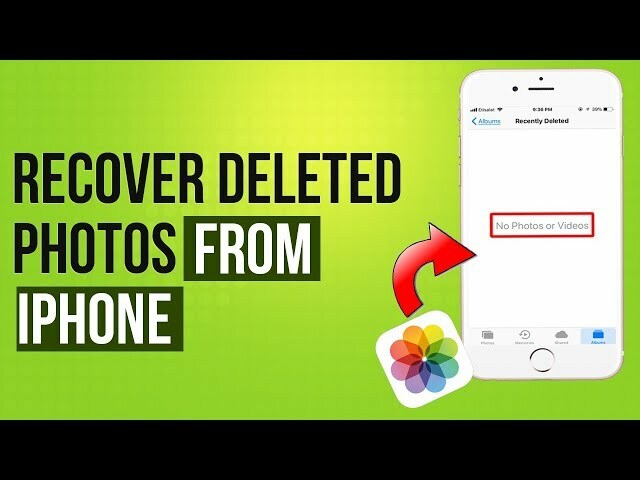 Click on Ok on Dr-Phone Restore social app. So, you will be able to back up your WhatsApp messages to your computer. Click on Restore Whatsapp messages to Android device, if you want to restore messages from PC to Android. Click on “Restore Whatsapp messages to iOS devices” if you want to backup messages to iOS devices.